Landrum, South Carolina Private Acreage for Sale#BR#Rolling, wooded land with several options for a building site in a private and quiet subdivision. Winter mountain view of Glassy Mountain and surrounding hillsides.Well and driveway are already in place. 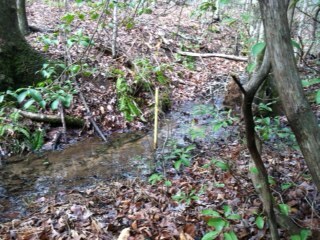 Small creek at the back corner of the property. 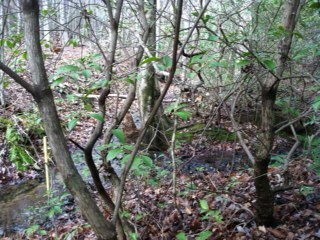 Mature forestry is a mix of hardwood, pine and mountain laurel. Priced below appraised value!